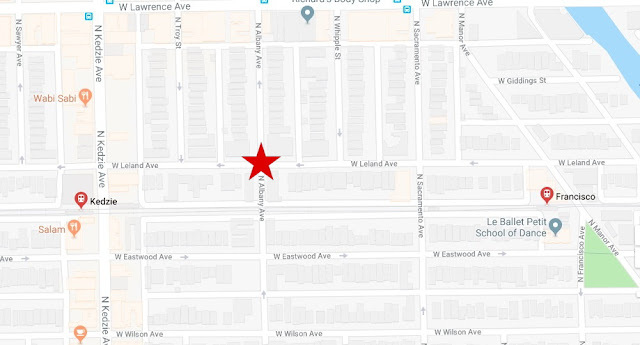 A candidate for Illinois Attorney General and his four-person camera crew were robbed at gunpoint during a film shoot in Albany Park on Thursday. 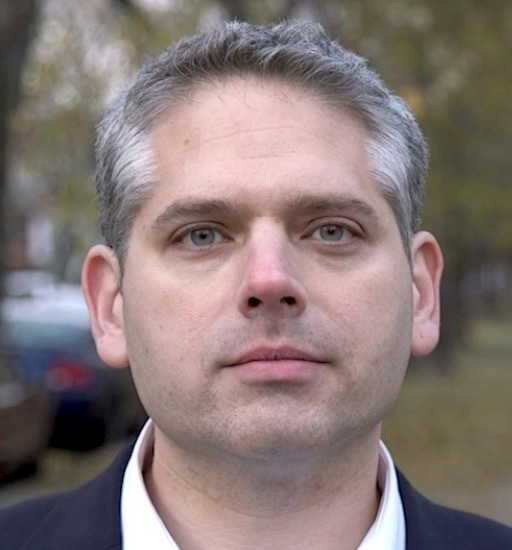 Shortly before 3:30 p.m., Aaron Goldstein and his four staff members were filming a commercial when they were approached by a group of three offenders, one of whom was armed with a handgun. Goldstein said he and his team handed over everything, including personal phones and video equipment. Police said the offenders fled eastbound from Albany Avenue through an alley behind Leland Avenue. The robber who brandished the firearm was described as male, black, about 5’8” tall, wearing a green camouflage jacket and dark jeans. He was accompanied by two other men—one Hispanic and the other black, police said. All three were believed to be between 17- and 25-years-old.